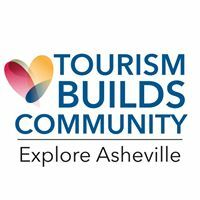 Want to get aquainted with Explore Asheville Convention & Visitors Bureau and find out all the different ways to connect with us? Have specific questions about your account or listing on ExploreAsheville.com? 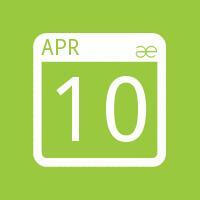 Need help using the Extranet? Come join us for our Explore Asheville 101 Orientation session where you will find the answers to your questions and some you didn't even know you needed!